Have You Been Told That You Have A Gifted Child? If you have received a phone call, or perhaps an email or letter from your child’s teacher telling you that you may have a gifted child, you might not understand what that means at first. The word gifted tends to have a couple different connotations. In regard to education, it refers to the fact that a child is able to operate at a higher cognitive level then his or her peers. They have the ability to understand information that is being presented at a much higher rate and produce much better work, primarily because their cognitive abilities are so much better than others. This article will address what a gifted child actually is, the attributes that they tend to have, and what you can do in order to ensure that your child’s natural gifts are utilized to their full potential. A gifted child as an individual that is able to do many things. For instance, they are able to understand English, mathematics, read books faster than other kids at higher levels, and simply comprehend whatever is being taught at their particular grade level. Most of these students will become bored within the classroom, excelling far past what they are fellow classmates are able to do. When this occurs, something needs to be done in order to help them continue to advance at an accelerated academic rate. One place that many parents tend to turn to is the National Association for Gifted Children. This is an organization that is well aware of the capabilities of children that have higher cognitive abilities, as well as those that demonstrate higher levels of aptitude in many other areas. Each of the categories or domains by which a child is evaluated can assess the level that they are at. Once proper testing has been done, a proper course of action may be drawn out, providing the parent with ideas of what to do in order to take advantage of their child’s accelerated cognitive abilities. There are many theories as to why a gifted child is able to do what they are able to do. In general, people can progress faster than others as a result of their genetics, or perhaps have a much better memory than others that are their age. This allows them to more quickly process and comprehend what is being presented. Probably the best theory is that these children are able to process and understand new information at accelerated rates. The synapses of their brain is working on overdrive. There is more conductivity and connectivity between both hemispheres of the brain and within each hemisphere to the appropriate parts of the brain which are conducive to learning. After you have identified the fact that you have a gifted child, you will want to act quickly to assess what you need to do in order to utilize their abilities in a positive way. 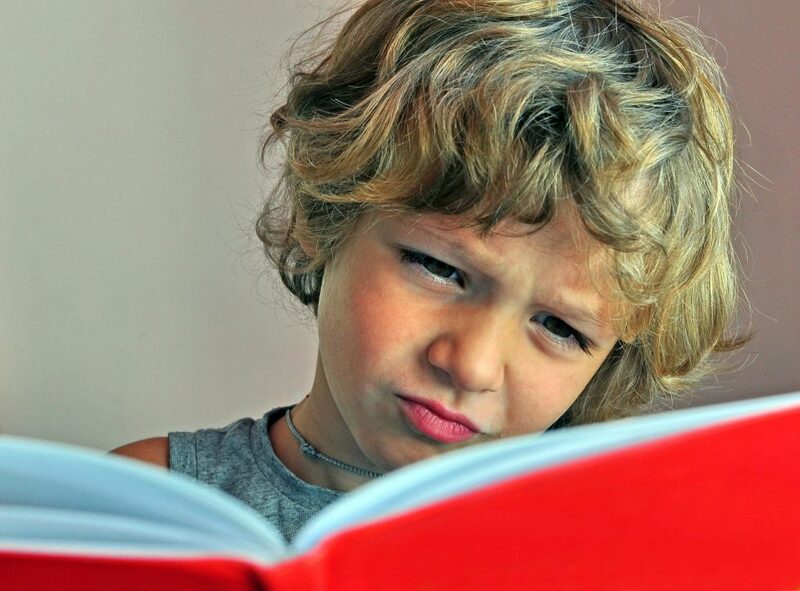 Kids that are left alone to participate within classroom settings that are simply so above their level they get bored, often developed emotional and social difficulties, which is why identifying this, and doing something about their higher level of cognition, is in the best interest of both you and your child. Now that you have a basic idea of what a gifted child represents, and the positive and negative aspects of having this advanced cognitive ability, you will want to act quickly as to talking with people that can help them develop and utilize their skills, all the while making sure that their struggles with being different do not affect their ability to socialize, and that they do not develop any type of mental or emotional imbalance or disorder.